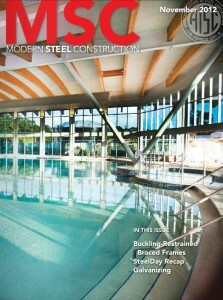 Sun-N-Fun’s swimming pool and spa design and construction by Elite Weiler Pools is featured in Modern Steel Construction. Enjoy more photos of the Elite Weiler Pool Design/Construction on the Sun-N-Fun site. 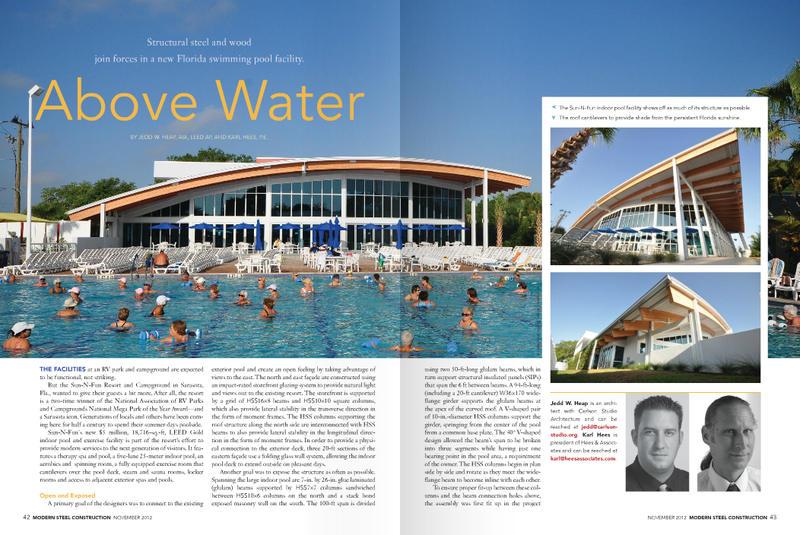 Read more about Elite Weiler’s swimming pool design and remodel for Sun-N-Fun, an award-winning resort in Sarasota, Florida.